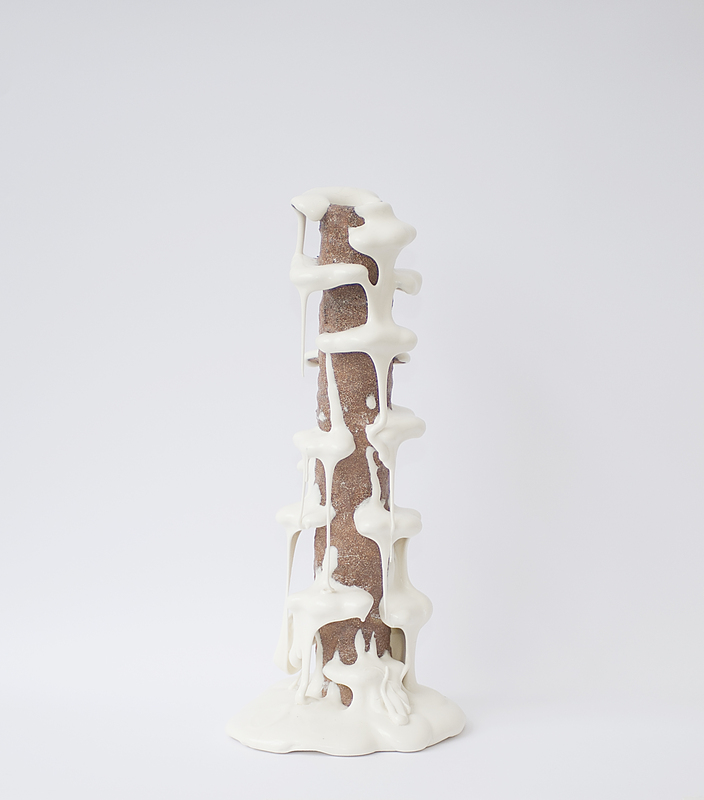 Sensuous oozing glazes, knotted sculptures and strangely emotional tools characterize the work of the three must-see Danish contemporary ceramic artists showing next at Brussels based PULS Contemporary. Home to the prestigious Royal Danish Academy of Fine Arts, Denmark has been a potent breeding ground for producing talented and ground-breaking contemporary artists for considerable time. Each one of the three Hot Danes selected by PULS have taken the unique code of Danish design and aesthetic and ran with it. Each in a different direction: Martin Bodilsen Kaldahl with his abstract tubes is the quintessential museum supplying artist . 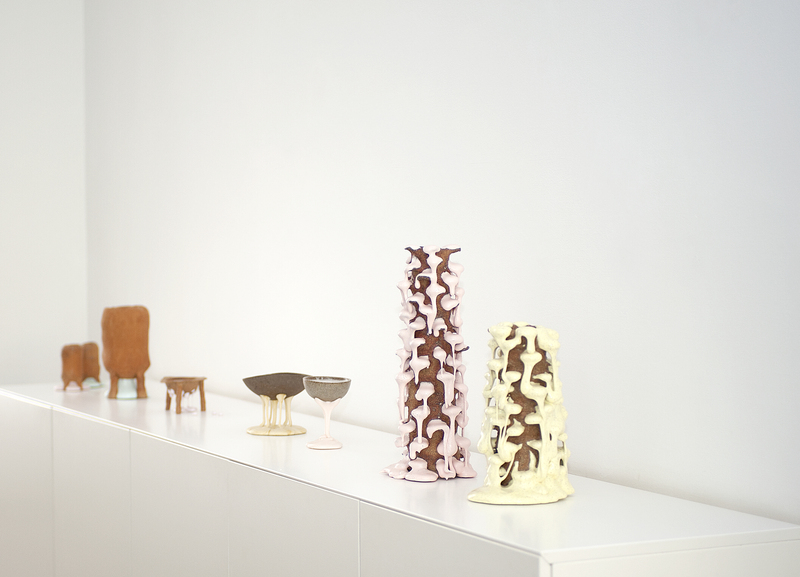 Per Ahlmann’s jazzy work hovers between the obvious and the very strange, while the oozing chocolate and strawberry ice cream fountains by Christina Schou Christensen are only as scientifically precise as the kiln allows for. 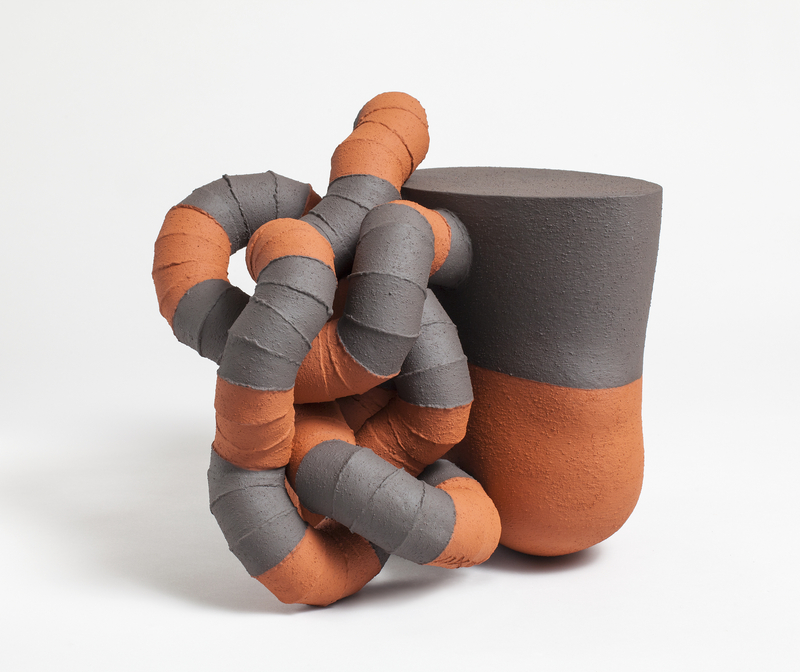 Martin Bodilsen Kaldahl ( 1954): Through-out his career Martin Bodilsen Kaldahl has worked with a number of different formal expressions in clay. One recurring theme has been the knot as a spatial figure. 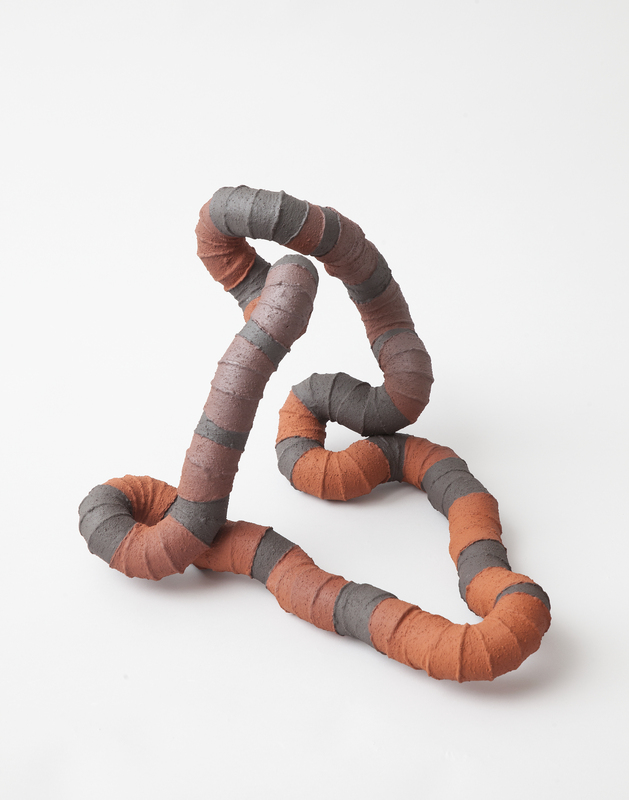 Out of numerous pieces of cut clay-tubes he builds parts that are later assembled into larger structures which appear to rise and fall, randomly dancing and groping their way through space. As sculptural statements they simply exist, and because they present themselves as pure sculptural movements - like a captured account of the moment - they could easily have looked completely different. Kaldahl who lives and works in Copenhagen was educated at the Royal College of Art in London ( MA, 1990). His works are represented in several public and private collections, e.g. the Victoria & Albert Museum, London; Musée d’Art Decoratifs, Paris; Kunstindustrimuseet, Oslo; Röhsska Museum, Gothenburg; Design museum, Copenhagen; etc. 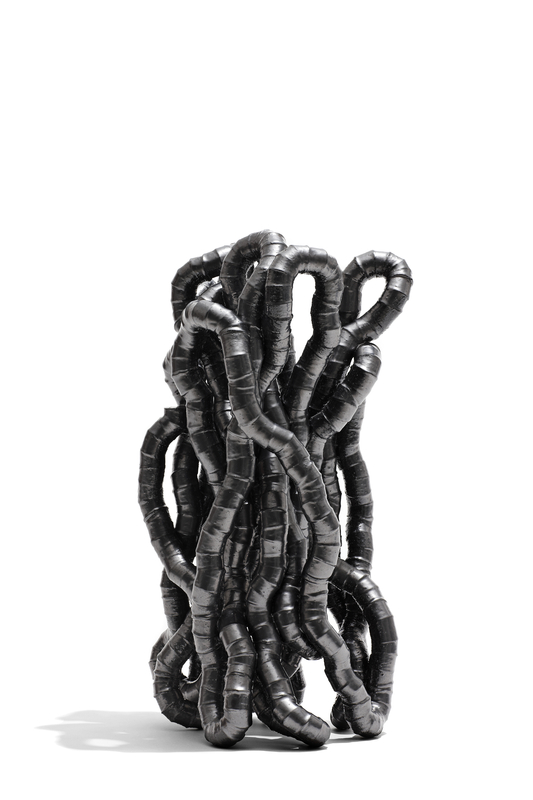 Per Ahlmann(1965) A recurrent feature in Per Ahlmann’s sculptures is that they possess multiple characteristics. 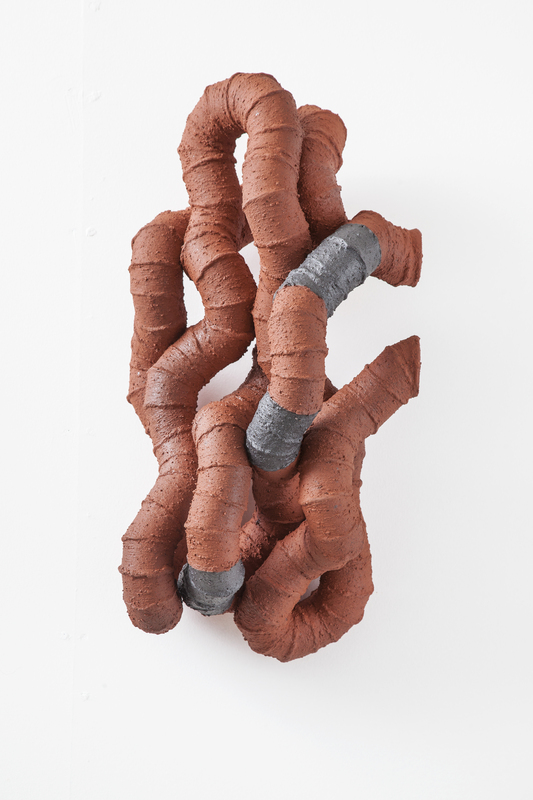 The artist is playing with the contrast between soft emotional shapes and the cool expression of industrial elements which are made to grate against one another in a kind of ceramic collage. Ahlmann’s work brings together incompatible elements and in an abstract language he starts to "portray" problems or phenomena that he is personally absorbed by. 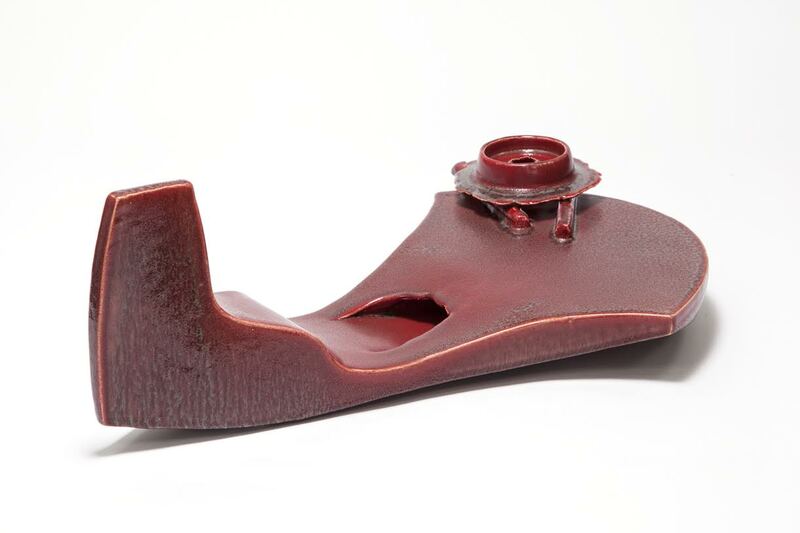 Ahlmann: “ I wish to establish an impression of integrated consciousness - deposited in the objects. I combine the work of the hand, with the search for insight and hope for an exchange of associations with the spectator”. 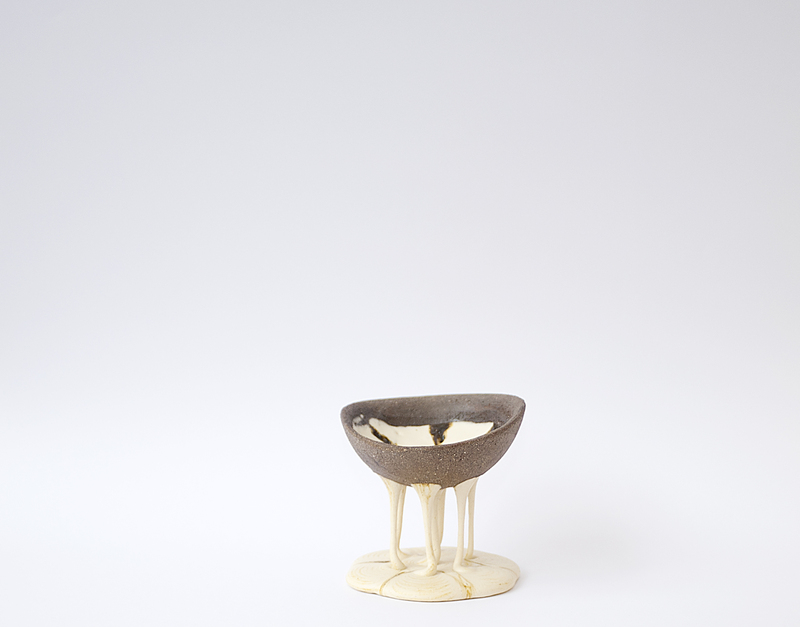 Award winning Ahlmann is a graduate of the famous Kolding School of Design and his work is represented in multiple international public and private collections. Christensen investigates a field that is hard to control, and where the outcome is difficult if not impossible to predict. While she sets certain parameters for the unfolding of the materials, the temperature of the kiln, the size of holes, the firing tools and the melting point of the glaze, she can’t foresee the final result. 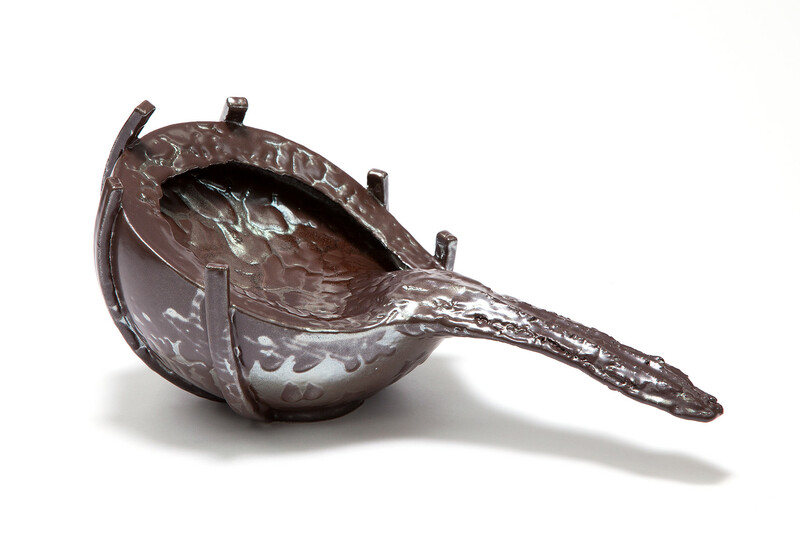 Christensen: ” I am exploring how I can give form to ceramic objects by using large amounts of glaze with a high viscosity. I load the clay container with glaze and turn off the kiln when the glaze is slowly melting – and thus making the melting process stop”. Per Ahlmann (Personal show 2007), Martin Bodilsen Kaldahl (Personal show 2005), Happy Christmas Stocking 2010.